Melissa Faulkner, DSN, RN, a nationally recognized nurse scientist and educator, has been chosen to serve as associate dean for educational innovation at Emory University’s Nell Hodgson Woodruff School of Nursing, effective Feb. 1. In this new position, Faulkner will be responsible for overseeing and implementing innovative educational initiatives across the School of Nursing’s undergraduate and graduate programs. 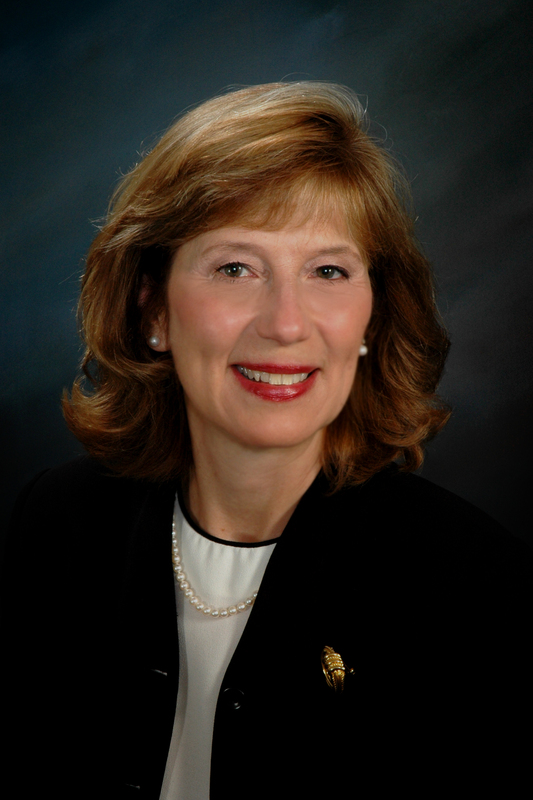 "Dr. Faulkner has the expertise and passion to transform nursing education at Emory through curriculum innovation, national accreditation preparation and seamless integration of nursing programs at all levels," says Linda McCauley, PhD, RN, dean of the Nell Hodgson Woodruff School of Nursing. "As the associate dean for educational innovation, Dr. Faulkner will be a driving force for incorporating emerging technologies into the nursing curricula and developing educational programs that meet the complex needs of today’s health care delivery system." Faulkner comes to Emory from the University of Arizona, where she has served as the Gladys E. Sorenson Endowed Professor of Diabetes Research and Education. She is best known for her pioneering research in pediatric diabetes. She has studied both the psychosocial and psychological factors affecting health outcomes for youth with diabetes with funding from the National Institutes of Health and National Institute of Nursing Research. She has also held academic positions at the Arizona State University, University of Illinois at Chicago, University of Tennessee and Southeast Missouri State University. 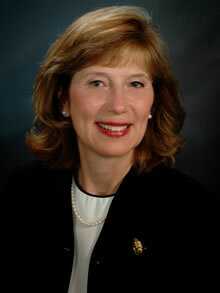 Faulkner was elected as a Fellow of the American Academy of Nursing in 2007. She earned a bachelor’s degree in nursing from Southern Illinois University, a master’s degree in nursing from the University of Evansville, and a doctoral degree in nursing from the University of Alabama at Birmingham.